There are fun things to see for every age group in Texas. If you are planning a family trip to the Lone Star State soon, here are some favorite stops to make throughout the state. Do you like theme parks? Texas has several world-class attractions you won't want to miss. Do your kids love the water? You'll find beaches and water parks as well as plenty of lakes and streams to enjoy. If you like to add educational features to your vacations, Texas is loaded with history and great learning opportunities at its many museums. You'll also find some of the best zoos in the country as you tour the state, plenty of outdoor activities and interesting things to see and do indoors, too, if you want to avoid the heat. Austin is now one of the most popular destinations in the state, and a mecca for music lovers; you should definitely include a visit to Austin in your Texas itinerary. The Capital City of Texas is full of history, scenic views of the surrounding Hill Country and many great opportunities for day trips around Central Texas. Older children and teens will want to learn about the music scene for which the city is known and celebrates; the Austin City Limits Festival and South by Southwest are just two of the annual events in the area. Even smaller children will find Sixth Street an interesting place to stroll; go earlier in the evening, to avoid the late-night crowds and to enjoy a family-friendly atmosphere. The historic LBJ Library and Museum has displays of the presidency years of Lyndon Baines Johnson as well as a faithful recreation of the Oval Office, which holds the actual desk and other furniture LBJ used while he was president. Aside from a personal invitation to the White House, this is probably the only chance you and your family will have to see what the Oval Office actually looks like, first-hand. 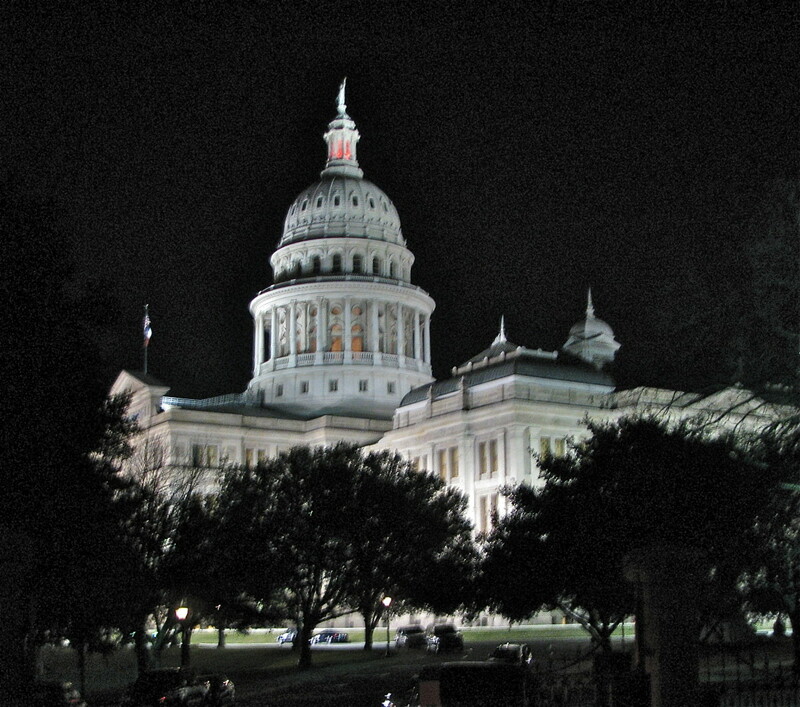 The Texas Capitol is one of the most spectacular in the nation; even though it is huge, you can quickly tour the House and Senate chambers and other features, drop by the gift shop and even grab a snack in the well-appointed dining area, all in just an hour or two. What Do Your Kids Enjoy? Where would you take your kids during a trip to Texas? To the beach! They love the sand and surf! Theme parks - it keeps them entertained and wears them out! Museums! It's cool inside, and they might learn a few things. 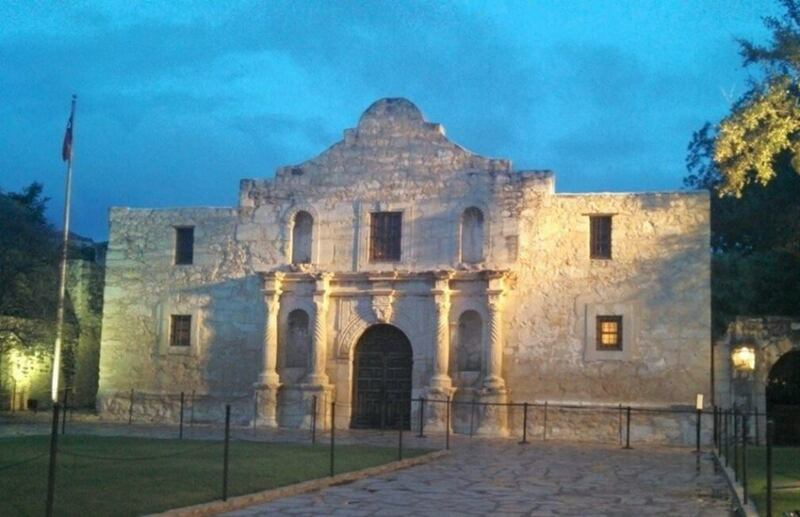 Historical spots - they'll love hearing about cowboys and the Alamo! The zoo - my kids are crazy about animals! With more than 2.1 million people calling Houston home, it's only natural that there are plenty of things to see and do in and around the area. Don't miss the Johnson Space Center (NASA) if you're in this great city. Easily one of the 'must-see' attractions in the entire state, it includes simulators and exhibits that let visitors experience the look and feel of space. Among the favorites are a Lunar Orbiter simulator, the Feel of Space gallery and a NASA Control Center display. For more educational opportunities (and another break from the legendary Texas heat), check out the Children's Museum of Houston, where your youngsters can explore and learn about technology, science, culture, history and health through interactive exhibits. The museum's interesting features will keep little hands and minds busy for hours, and they won't even realize they've been learning the entire time. Does your child like dinosaurs, rocks and other cool things? Drop by the Houston Museum of Natural Science and see models of the space station, a skeleton of a real dinosaur, displays of rocks and minerals and more. After you tour the Natural Science Museum, go next door to the Cockrell Butterfly Center, for an experience that's almost fairy-like. Thousands of butterflies, imported from all over the world, flutter and dip in an enclosed habitat that also has a rainforest (simulated, of course) for them to frolic in. Because butterfly displays can be seasonal, check ahead of time to see what's playing that day. 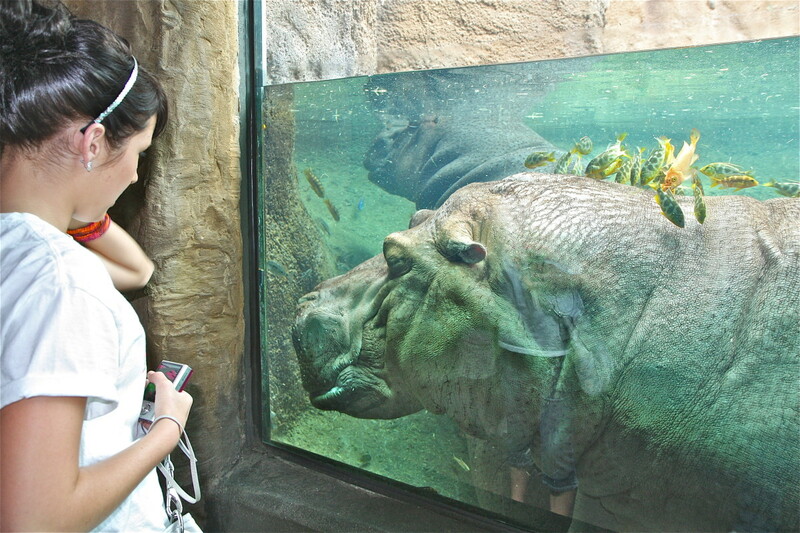 The Houston Zoo is just one of several highly ranked zoos in Texas. Because Texas has a warm and (in many areas) arid climate, it offers a perfect environment for natural habitats that resemble those in Africa and other regions of the world known for interesting and exotic animals. If the kids are ready to get outside and be active for a while, an afternoon at SixFlagsHouston or (during warmer weather) SplashTown will keep them cool while they burn off that extra energy. Schlitterbahn Galveston is also nearby and offers water slides ranging from easy to thrilling. The Downtown Aquarium in Houston has a massive, two-story, 150,000-gallon tank with more than 400 types of sea life on display. Visitors can also take a safe but entertaining (scary?) Shark Voyage train ride. 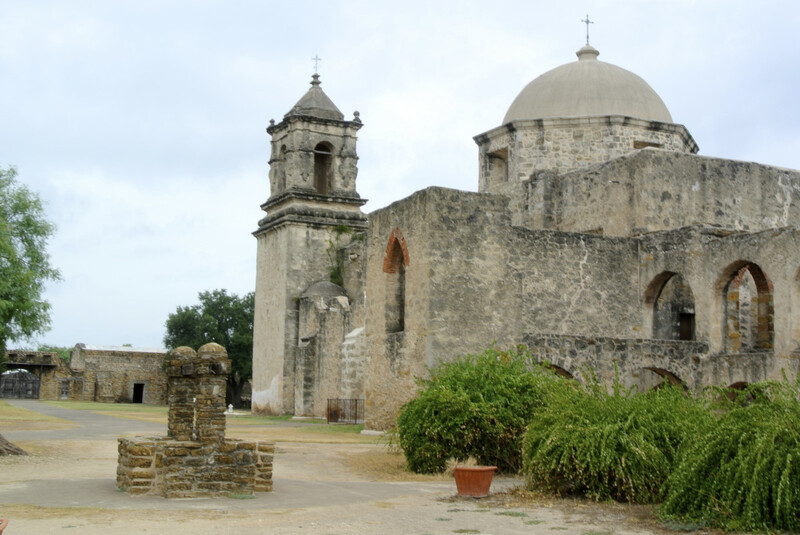 A trip to San Antonio will give your kids an educational experience filled with Wild West history, stories of early Missions and plenty of activities to keep them busy. No visit to San Antonio is complete without a tour of the Alamo and the River Walk. You'll be surprised at how small the Alamo is (it looks massive when you see it in movies). This historical gem is in the middle of the downtown area, only yards from the entry to the River Walk. Take a boat ride to tour the river and you'll see even more piece of early and modern history (including the outdoor stage where the bathing suit competition in Miss Congeniality was filmed!). Your kids will likely insist on a visit to Sea World San Antonio and Six Flags' Fiesta Texas. Sea World has marine life attractions as well as its popular shows with trained dolphins and whales. Fiesta Texas is a great way to have fun while learning about the music and history of the many cultures that settled this beautiful state. Both theme parks have rides, and both offer fun activities for all ages. 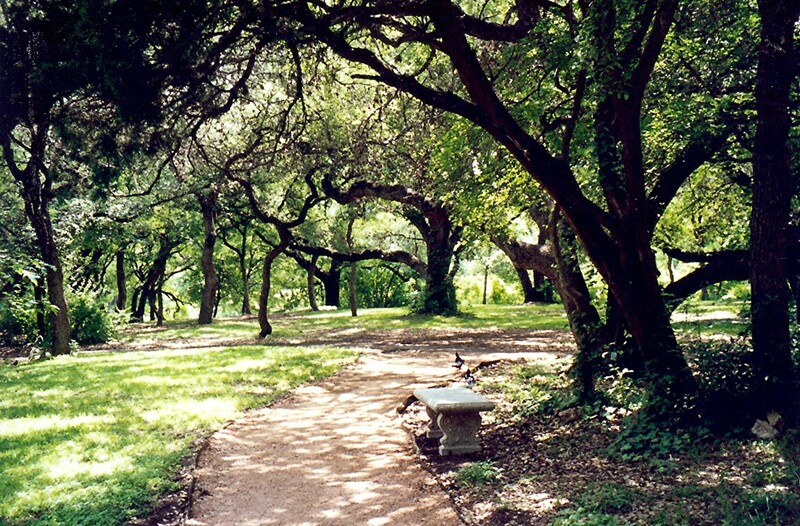 Be sure to check out the San Antonio Zoo and the nearby Sunken Garden. While you're there, take a ride on the little train (the station is adjacent to the zoo's parking lot), and see the habitats and scenery from a different view. The zoo is known for its enclosed butterfly exhibit (they will land on your arms and shoulders!) and the beauty of its world-class habitats. Although Dallas and Fort Worth are two distinct and separate cities, they are usually thought of together in terms of destinations and things to do. Six Flags Over Texas is one of the best known theme parks in the state, and is easy to get to from either Dallas or Fort Worth. As with all the well-known Six Flags parks, it has exciting rides, plenty of food, and often has live entertainers at various spots throughout the park. Six Flags is just one of several places to visit in the Dallas/Fort Worth area. Your kids will also enjoy the Museum of Nature & Science and the Dallas Museum of Art. Both have educational and entertaining displays as well as some hands-on features to hold the interest of even the most active youngster. They will also learn about the cultures that settled Texas and the geological and natural science history of the state. The Kimbell Art Museum in Fort Worth has some of the most premier collections in the state (as well as the country). The famous Fort Worth Stockyards is also a fun place to take the family. The site is fully of history, and has live entertainment, plenty of shops and good restaurants, and you may even see its steam train pull into the area during your visit. In addition to its lovely, award-winning beaches, Corpus Christi offers several attractions children will enjoy. The Texas State Aquarium is known for having premier exhibits of Gulf of Mexico marine life. Kids will enjoy some of the hands-on features (feed the stingrays!) the aquarium offers. The Corpus Christi Museum of Science and History has a replica of Christopher Columbus' ship, The Pinta, as well as exhibits of alligators, snakes, turtles, guns and other interesting piece of Texas history. With interactive exhibits for even the youngest in your group, nobody will get bored. No matter where you decide to visit in Texas, you're sure to have fun and you'll soon realize there's not enough time to see everything you want to see in one trip. Texas can be an educational experience for all ages, an entertaining place to visit, and a good spot for relaxing on a sunny beach. No wonder natives say it's like a whole other country. Enjoy your visit to this beautiful state, and plan to return - often! 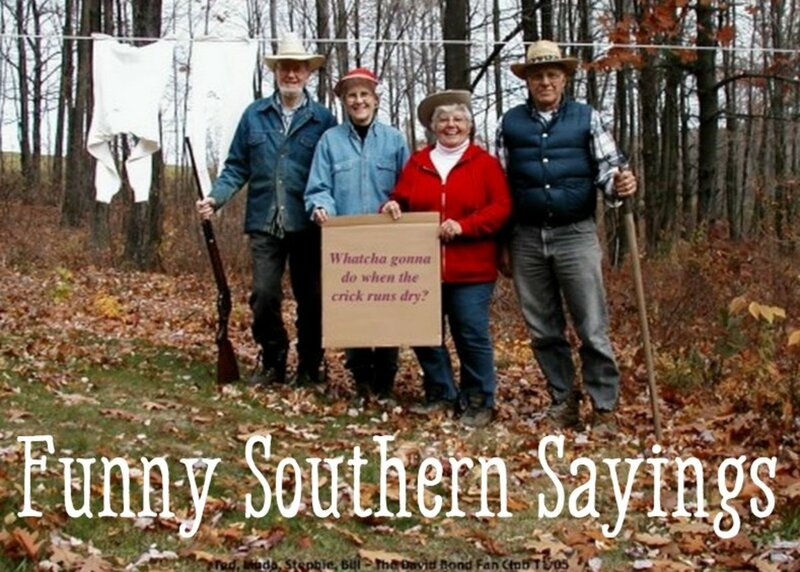 As Texans like to say, "Y'all come back, folks, real soon!" 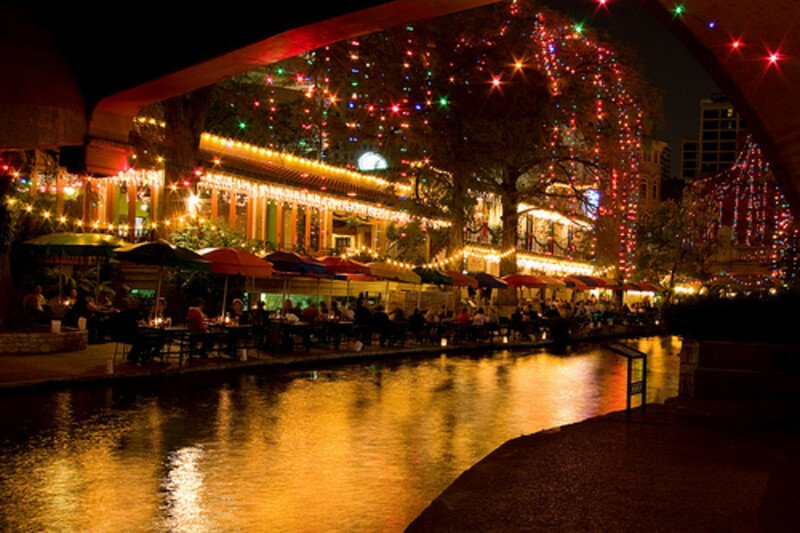 Los Patios in San Antonio, Texas Is an Oasis for Dining, Shopping, and Weddings! Texas seems to be a fun place with a lot of things to see and do. 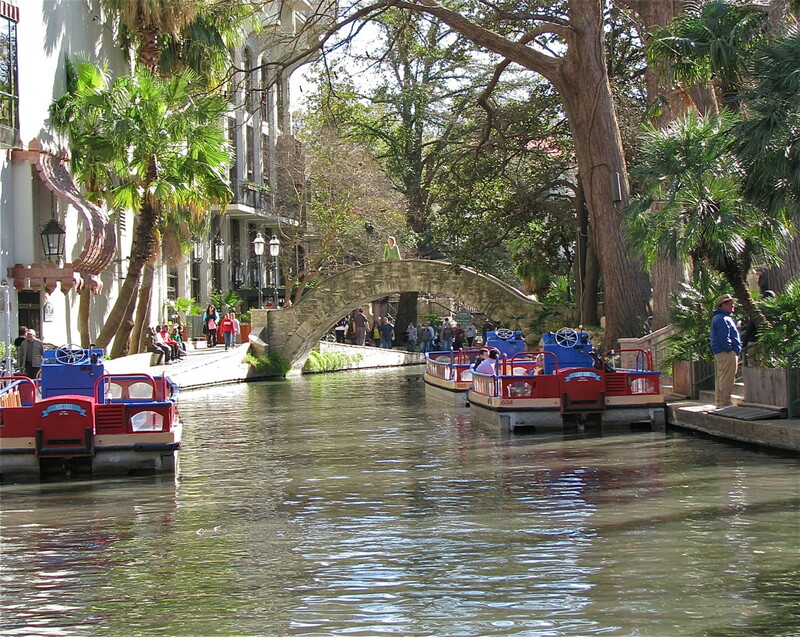 I especially like the San Antonio river walk tour and the Shark voyage train ride. I don't think I ever will be able to visit it but it was great viewing the fantastic videos. Hey, Habee - load those cute grandkids in the SUV and c'mon down! I think you'd love Texas - lots to do, and plenty to see. Thanks for reading and voting! Gosh, I've always wanted to visit Texas, and your hub makes we want to go even more! Really enjoyed the read, so I voted ^! Hi, Melovy - there's so much to see and fo here! I hope Texax wins the votes on where you'll go; I've loved this place for many years - it's hard to leave once you get here! Ooooh - me too, Alocsin! I saw it in person several years ago and I was as excited as a little kid! We ate at a restaurant that is adjacent to the track (I think the windows faced the breezeway area in the video). Somehow, I hadn't known about the train, and I am enthralled by steam trains, so it was amazing to sit right next to it as it pulled in, let off steam and blew the whistle. Wow! I suspected that Texas being as big as it is would be chockful of goodies for kids and you just confirmed that. My favorite is the Tarantula Train since I'm a train buff. I'm happy it's a steamer. Voting this Up and Useful. That's great, Ruchira! Do let me know when you come our way! You'll love this state - hope you visit soon! 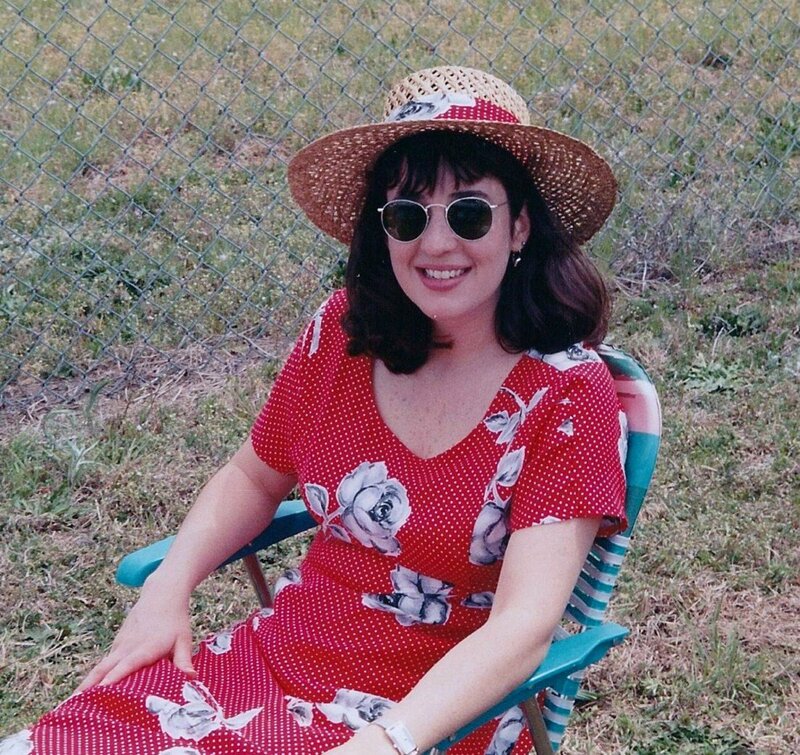 Marcy, never been to Texas but do plan on visiting some day. This will be my tour guide.thanks! Hi, Mecheshler - I'm so glad you like the ideas here, and I hope you visit your friend soon, so you can join her when she takes the kids around! Thanks for commenting! Great Hub. Some fabulous suggestions. I will have to pass it on to a friend of mine that lives in Texas., she has two kids and loves to visit family oriented sites. Voted up for useful and posted to facebook. Hi, Mhatter! So glad you like this little tour guide, and I hope you bring your family here sometime soon! Okay, Billy - you absolutely need to let me know when you visit here! It would be great to meet you in person - you're already a great friend on this site! My guess is that you'll want to come several times - lots to see, and all of it is good. But then, I'm biased! Thanks for dropping by and commenting, dear friend! Hi, Debbie - Oh, yes! South Padre is great! There are so many terrific places to see in Texas that one hub can't cover them all! Hey Marcy.. I love Texas.. I love San Antonio but my favorite South Padre Island.. the beach is the best.. My son lives 20 minutes from the beach needless to say we spend so much time at the beach,. There is a water park there .. I feel like a kid there with my grandchildren..